Welcome to Vision Geelong Plumbers – the city’s top plumbing and plumber company. With over 15 years of experience in the industry, we have now expanded our business to the greater city of Geelong. 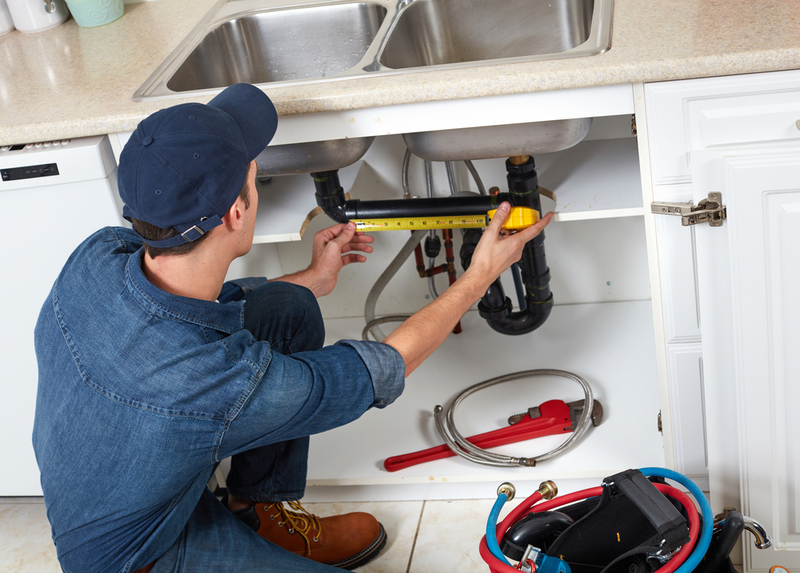 We provide our clients with professional and on-point plumbing services at their place of residence – from drainage, toilets, baths, pipes or heater repairs, there is no job that is beyond our capabilities. 1. World class customer service. Professional, punctual and polite, our plumbers fully respect the residence and the time of clients. Our friendly staff members will address any queries you might have when it comes to plumbing. We also work our timings around the schedule of our customers, and provide almost instantaneous service if it is an emergency. 2. We are prepared. Plumbing can be complex, so being able to handle all sorts of potential problems is a must. We bring our fleet of fully equipped vans around all the time and we are able to fix your problems almost immediately, without the need for multiple trips and hassle. 3. Highly skilled and well trained. All our staff members are fully trained professionals, and are properly accredited. You can trust us to get the job done for you because we definitely have the credentials to back it up. Call us today! 4. Competitive rates. Our pricing structure is extremely competitive – we realize that this is crucial, especially when the unexpected happens. We work with our clients to deliver the most cost effective solutions that we possibly can, without sacrificing the quality of our work at all. You’ll be glad you chose us because we know what we are doing! 5. Clarity and understanding. Plumbing can be confusing and we realize that many people are worried about being ‘hustled’ into paying for services that they do not necessarily require. We invite you to call us today, or fill up the form on your right for a no-obligation free quote. We excel at answering your queries so that you’ll never get confused. 6. Backed by our personal guarantee. We stand by the high standards of our work – if you have any teething problems that arise after the job is done, or you feel that we did not solve the issue the first time, give us a call and we’ll come back and fix the problem at no additional costs to you. 7. Friendly and interpersonal service. 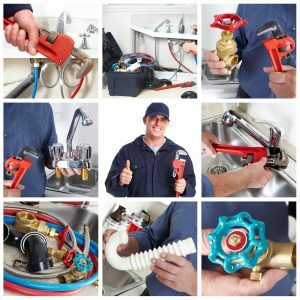 Although not necessarily qualities you are looking for in a plumber, our plumbers are friendly and outgoing. This is just an additional perk of working with us! We are great at what we do and our enthusiasm and passion will cross over into our dedication for servicing you, for sure. Fill up the form for a no obligation quote, or just give us a call and we’ll speak to you soon.